We have four unique seasons so our weather changes cause various damages to homes. For example, gutters can get stained quickly with fungus and runoff. Clogged gutters mean heavy overflow can stain from debris. The effect on your curb appeal can be, in a word, awful! Those nasty streaks on your gutters happen when water backs-up and flows over the top. 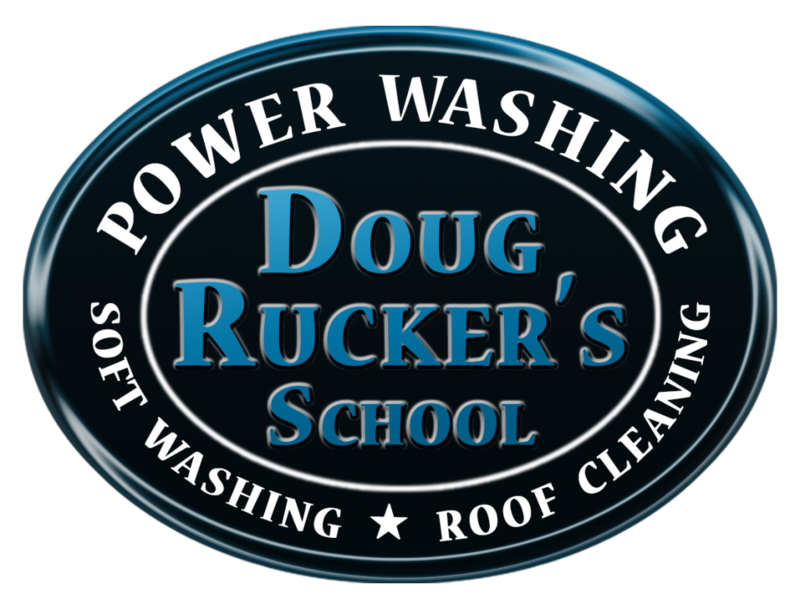 The result is a chemical reaction between the asphalt in your roof shingles and the aluminum in your gutters. That ugly look can’t be removed by simple soap and water.  We use professional grade cleaning solutions and a soft-wash technique to safely break the chemical bond of those streaks and leave your gutters clean and shiny. 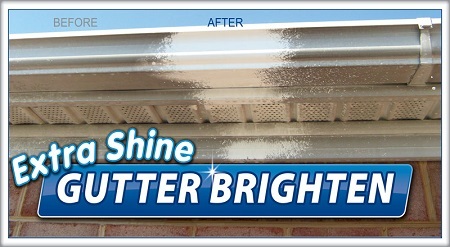 Those hard-working gutters can look like new!